Need to make your San Diego Chargers Extra Points credit card payment or need to login to view your statement or manage your account online? 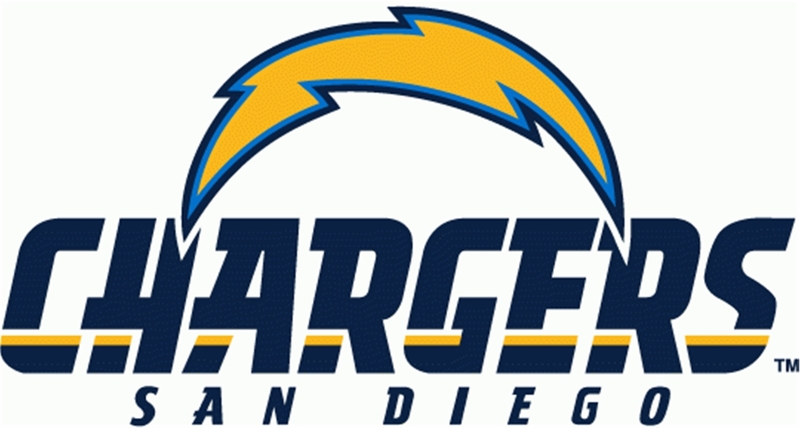 Are you a fan of the San Diego Chargers on the hunt for a new credit card? The San Diego Chargers Extra Points Credit Card offers fans exclusive rewards and benefits, and with this guide it is easy to see if this credit card is suitable for you. Interest rates and fees are covered, and there is also a credit card payment guide included. To make a payment online or manage your account, follow the link provided below on this page to the San Diego Chargers credit card login. You will also find useful “pay my bill” information such as the credit card customer service number, payment mailing address, and billing phone number below. The San Diego Chargers credit card is issued by Barclaycard US. They let you pay for your credit card bills by mail or phone, and there is also an online service available to make credit card management simpler. Pay Online: With online account access you can manage everything to do with your credit card, including your NFL points. To make your San Diego Chargers Extra Points credit card payment online click the “Pay Online” button below to login, register, view your statement or manage your account online. Pay by Phone: The San Diego Chargers credit card payment phone number is 1-866-421-8004. Pay by Mail: The San Diego Chargers credit card payment mailing address is: Card Services, P.O. Box 13337, Philadelphia, PA 19101-3337. Please include your San Diego Chargers account number on your check. Your account number is located on your statement. To ensure your San Diego Chargers payment is received on time it is recommended that you mail your payment at least 5 business days prior to the due date shown on your monthly billing statement. Pay in Store: No. At this time you cannot pay your San Diego Chargers credit card in stores. San Diego Chargers Credit Card Customer Service: The San Diego Chargers credit card customer service number is 1-866-421-8004. There is a unique card logo available for each team version of the range of NFL Extra Points cards, and the San Diego Chargers version has the characteristic curved lightning bolt so you can proudly show your support wherever you use it. As a mid-range credit card there is plenty on offer, including introductory interest rates, rewards and savings for the NFL and travel, and Visa Signature credit card features. 2 points are provided for every dollar spent at team stadiums, team pro-shops and NFLShop.com, and 1 point is provided for every dollar spent everywhere else. There are no caps on how many points you can earn, and they never expire, so you don’t have to worry and you can save for as long as you like. Your points can be redeemed for a range of rewards, such as NFL merchandise and experiences, or travel discounts. The points are redeemed in the form of cash-back statement credits (you get 1% of your points back in credits), which you can also use to pay for purchases over $25. There is 0% APR on purchases and balance transfers for 12 months. The card comes with no annual fee, and whenever you spend at NFLShop.com you get a 20% discount. This means you can save money while you earn points. Visa Signature offers you Visa Signature Concierge, purchase security and warranty extension, plus travel accident insurance, roadside dispatch and more. There are three rates of interest for this credit card: 13.74%, 17.74% or 22.74%, making this card available for people with excellent or good credit scores. The rate for cash advances is 25.24%, and the penalty rate is 27.24%. Late payment fees and returned payment fees are up to $35. You can see the complete terms and conditions and apply for the San Diego Chargers Extra Points Credit Card by following this link.